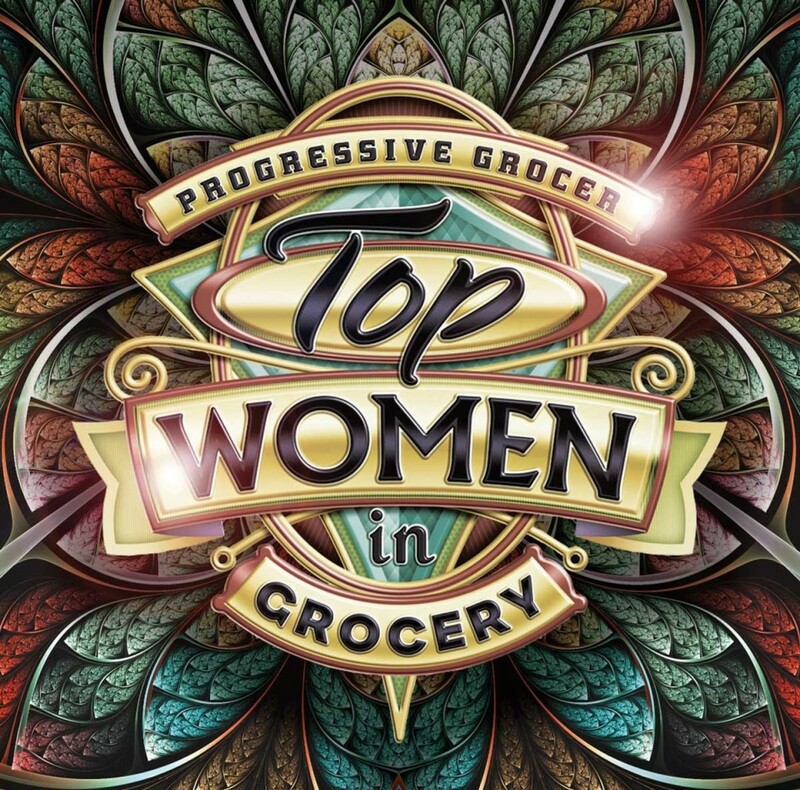 DL English Design President & Founder, Deborah English, is featured in the June 2017 edition of Progressive Grocer as a member of “Top Women in Grocery”. 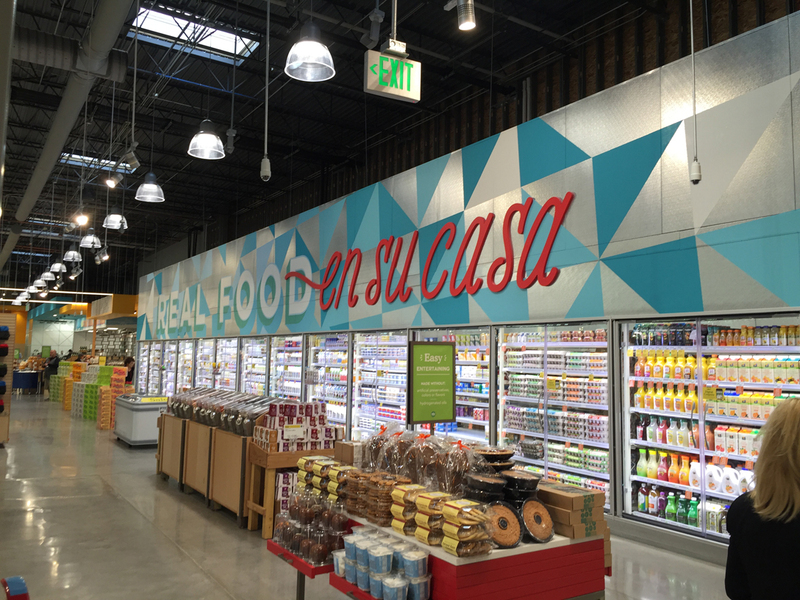 Read the article here and read more about Progressive Grocer. 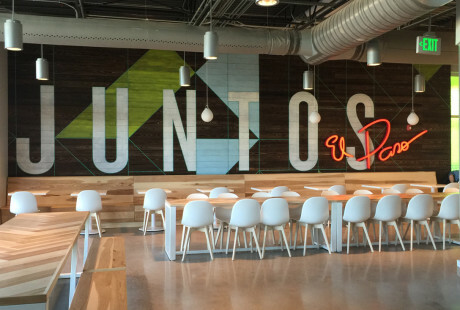 Our recent work with Mendocino Farms has been featured in Design:Retail’s gallery. 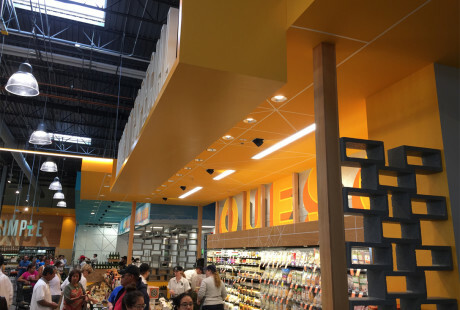 Can the new bilingual Whole Foods supermarket succeed? 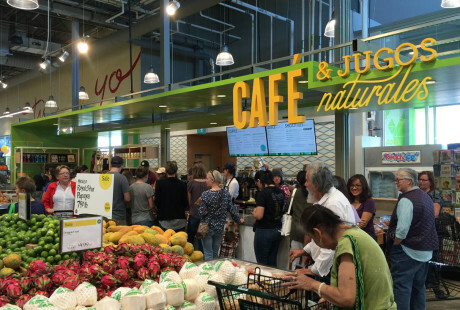 DL English designed, Whole Foods Market in El Paso was discussed on FoodDive. 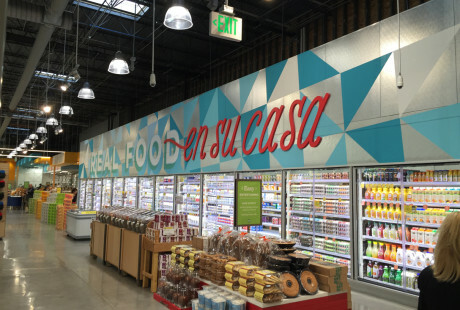 “Spanglish” signage and décor are used throughout the store to reflect the local culture of El Paso. Read more here. 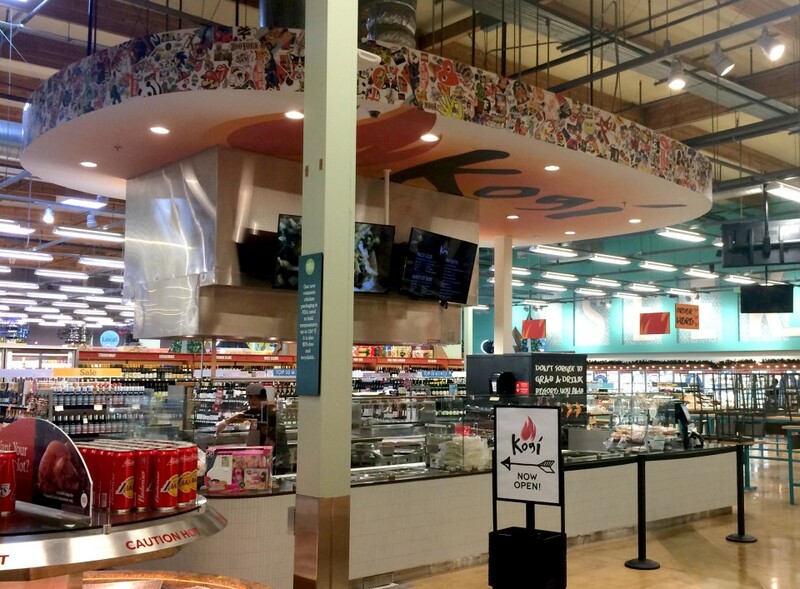 DL English design worked with the Kogi and Whole Foods Market team on the recently opened Kogi inside the Whole Foods El Segundo store. 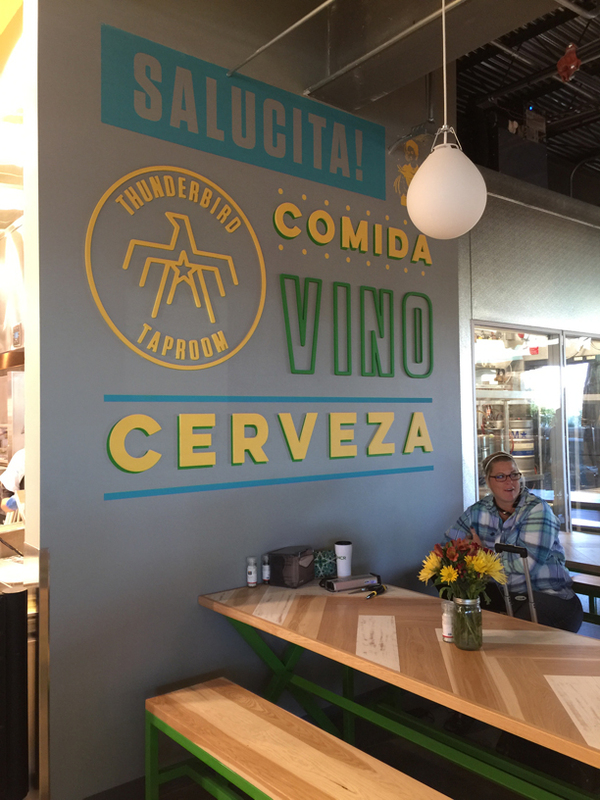 It’s a full-fledged Kogi taqueria with an adjacent seating area. 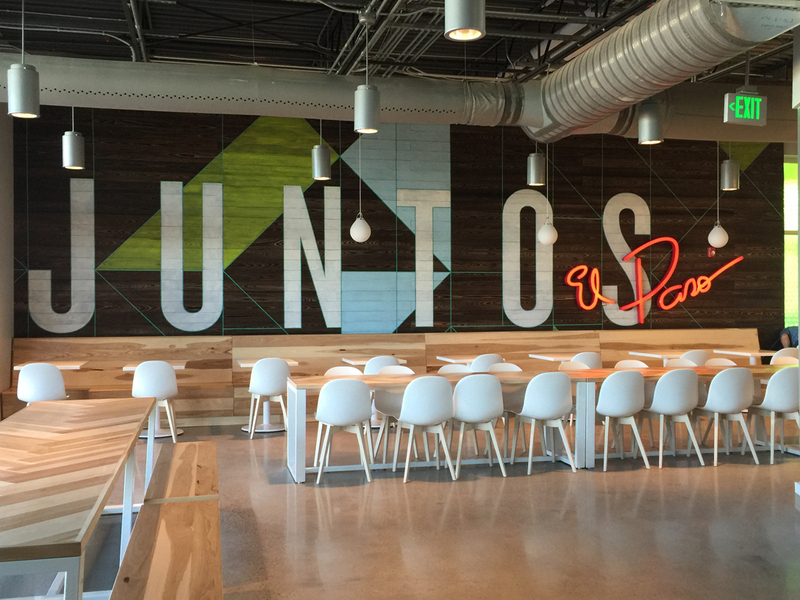 We were part of the process from space planning, interior design, environmental graphics and décor fabrication/installation. 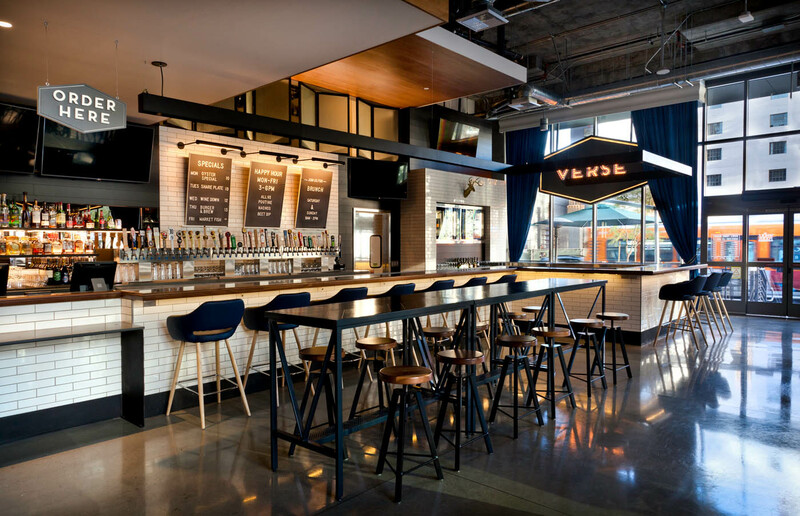 DL English Design worked with Mendocino Farms and Whole Foods Market to incorporate Mendocino Farms’ first fast casual concept inside a Whole Foods Market (along with Whole Foods’ Hangar Bar restaurant). We worked with both teams from beginning the restaurant designs to installing and building elements of the restaurants. 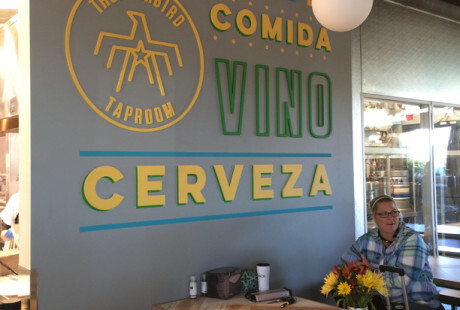 The Eight Bar was featured in Los Angeles Downtown New’s list for best new bars in Downtown. See the full list here and see more photos of the project. 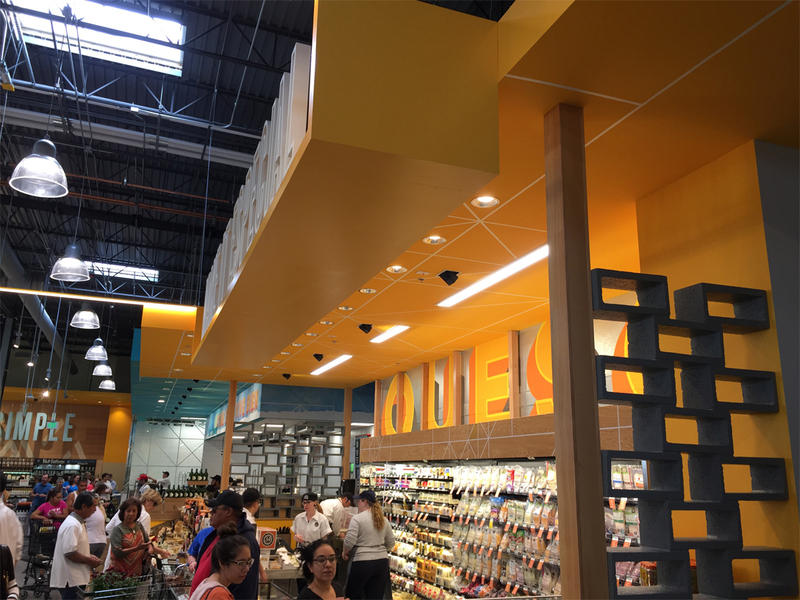 DLE worked on space planning, interior design, design development, environmental graphics, fabrication, and installation. 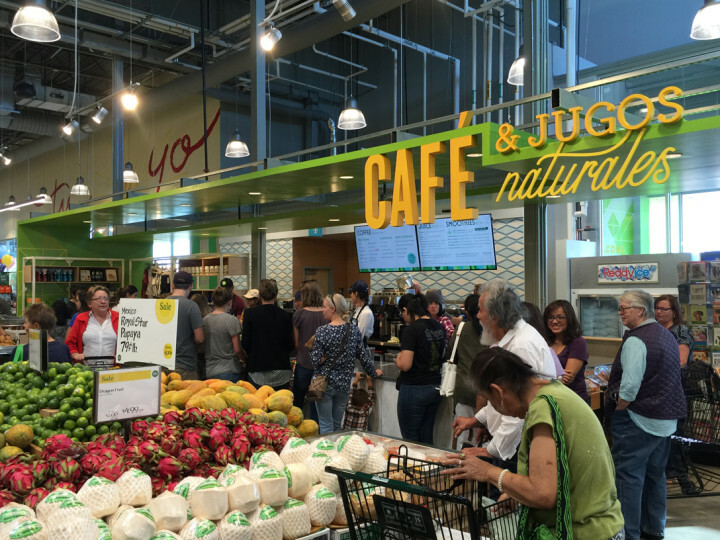 The 2nd bar and restaurant is now open inside the El Segundo, California Whole Foods Market. 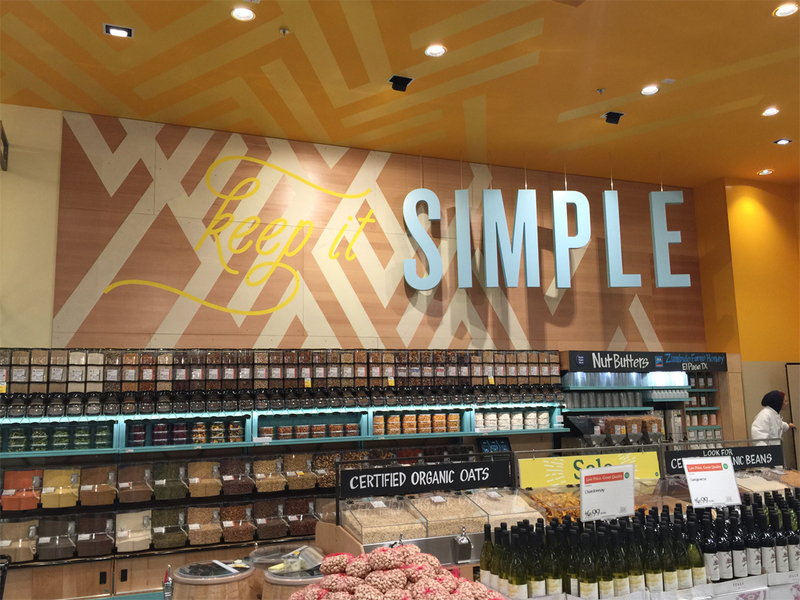 DLE worked on the interior design and also the space planning to incorporate it into the existing store. 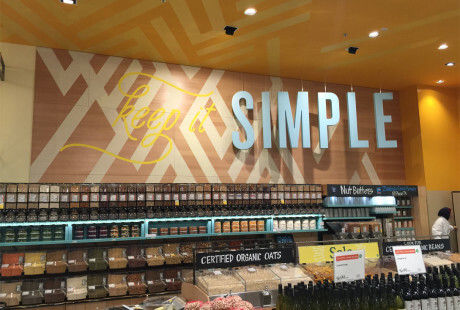 DL English Design worked with Whole Foods Market and Mendocino Farms on exciting remodel to add both a Mendocino Farms restaurant and a new bar to the Whole Foods Market in Tustin, California. Both are slated to open next month. We were part of the team from the initial space planning to interior design and décor, and our fabrication team will be building and installing décor soon.